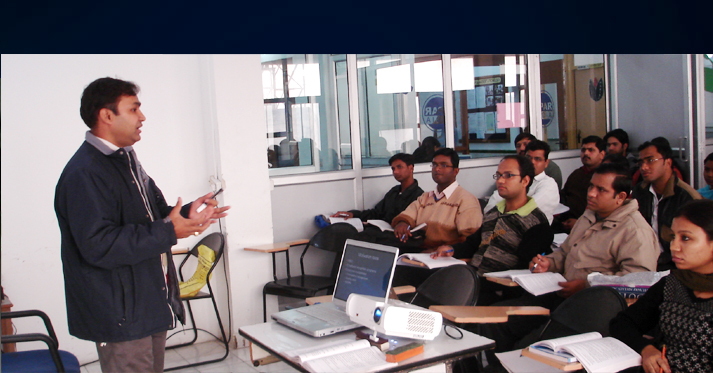 Apar India offers MBA/BBA, MCA/BCA, MSc (IT)/B.Sc (IT), MA/BA (Journalism & Mass Communication) degree courses and provides regular classes (Monday to Friday) without charging any tuition fees along with 100 percent free Job oriented courses such as English speaking, Personality Development, Foreign Language, Hardware networking etc. Apar Campus 6, Community Centre,(Opp. 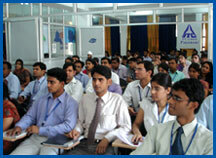 The Institute has a full-fledged Training & Placement Cell. The Cell is actively involved in continuously studying the market forces. 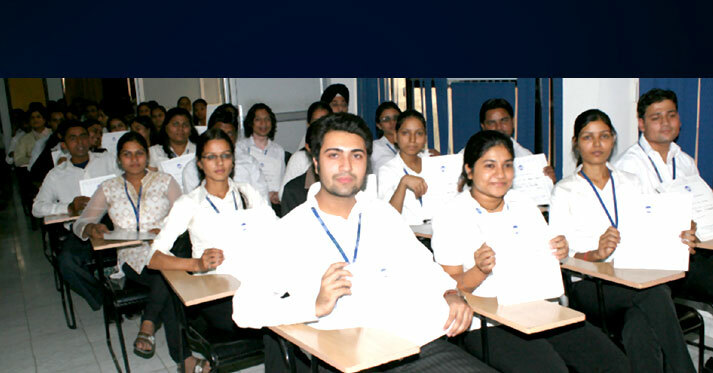 A vibrant placement cell provides the necessary linkage between the students and the Industry. We also counsel our students for better career prospects.